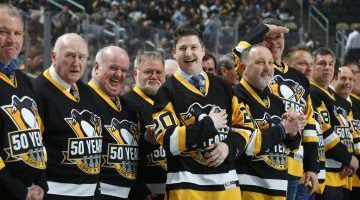 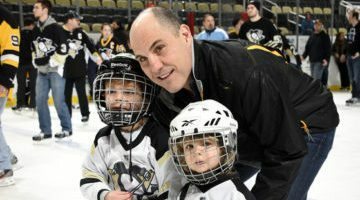 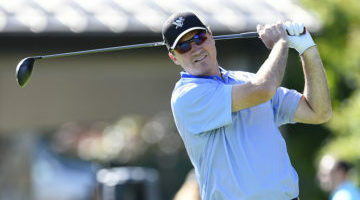 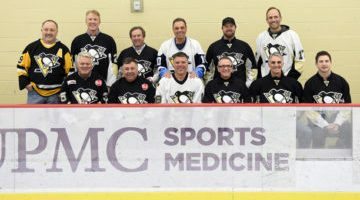 Key to the Pittsburgh Penguins organization, members of the Penguins Alumni Association instruct hockey clinics and youth camps, serve as guest speakers at team events, attend community fundraisers as celebrity participants, and sponsor a hockey-based scholarship each season. 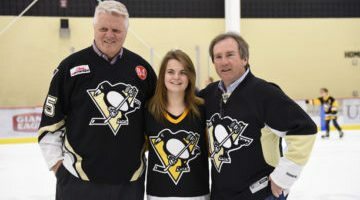 Each year, Penguins Alumni visit the Yukon Territory in Northwest Canada. 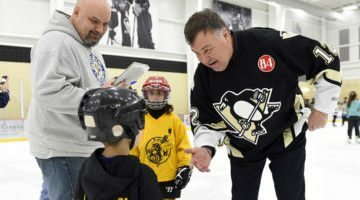 Visiting 10 to 20 communities on the annual trip, Penguins Alumni hold youth hockey clinics, attend assemblies at local schools, and play in charity games. 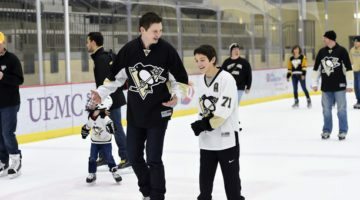 This season, Jamie Leach, Aaron Asham, J.S. 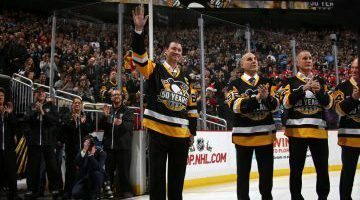 Aubin, and John Chabot made the northern trek. 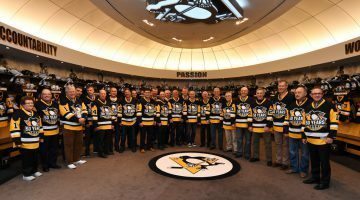 Following the tragic bus crash in Saskatchewan, Canada, Penguins Alumnus and Saskatchewan-native, Colby Armstrong invited two Humboldt Broncos players to experience a Penguins playoff game. 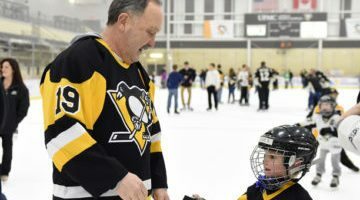 The two young men who were recovering from the accident, were honored during the game, given a gift from the Penguins and had the chance to meet Mario Lemieux.